Theresa May’s Election Strategy Backfires, Resulting in Hung ParliamentShe called an election early to shore up her majority and now her political future is in doubt. 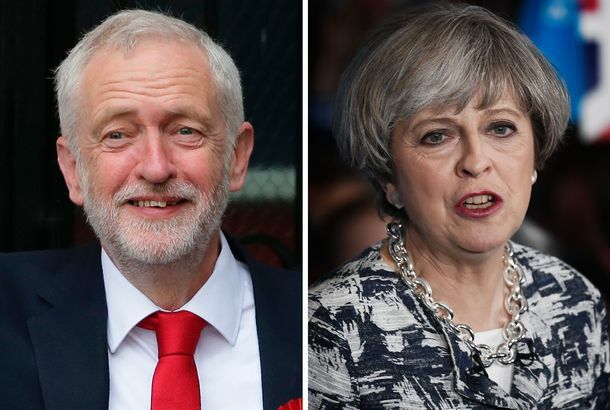 British Election Surprisingly Competitive As Tories Stumble and Labour Doesn’tTheresa May figured a snap election would strengthen her hand in Brexit talks. But the Tory lead is shrinking and Jeremy Corbyn’s doing well. 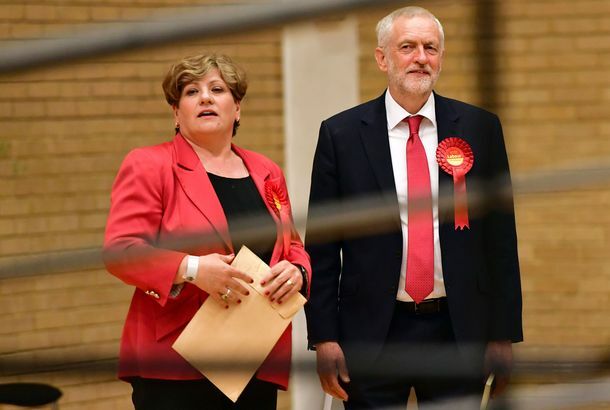 Britain’s Upcoming Election Could Be Brutal for Jeremy Corbyn and Labour PartyTheresa May certainly seems to think she has her political opponents on the ropes. Why the British Left Isn’t Talking About ImmigrationLabour is far more dependent than the Democrats on the white working class, where resentment of immigrants is high. 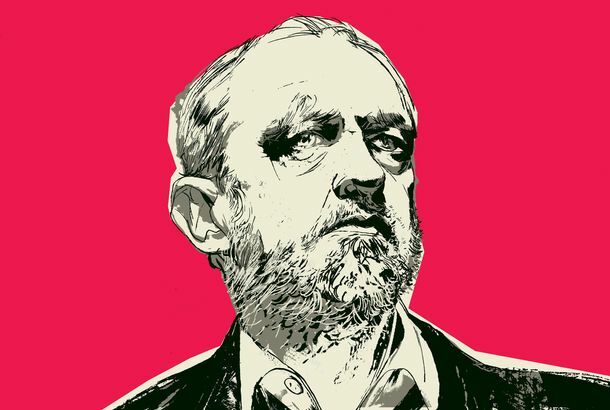 This Man Has a Lovingly Rendered Tattoo Portrait of Jeremy CorbynGreat stuff.